Running a small business is challenging enough. But why put up with clutter and disorganization in your office or home, when you can free up your space quickly and easily with commercial storage solutions like the ones we offer here at Storage City! 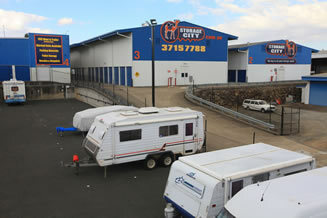 Use our storage space for document storage or industrial storage. A forklift to help make the job of loading/unloading quicker and easier. 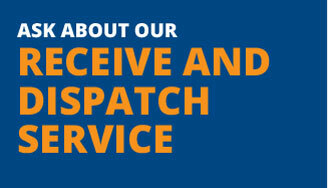 Our dispatch service can receive goods on our behalf, so you won’t need to be on-site at the time of delivery. Our facilities protect you and your valuable possessions from the weather, making it more convenient and comfortable for you to access your business goods during wet or very hot weather. Bulk items and odd-shaped goods available for storage too! Not sure what size of storage space you’ll need? Check out our size estimator! 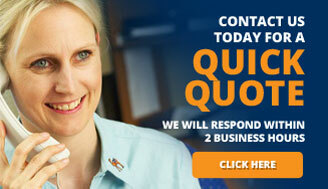 Or contact us at (07) 3715 7788 to discuss.